Georgetown, Malaysia - 04 August, 2014: The View Of Kapitan Keling.. Stock Photo, Picture And Royalty Free Image. Image 38715652. 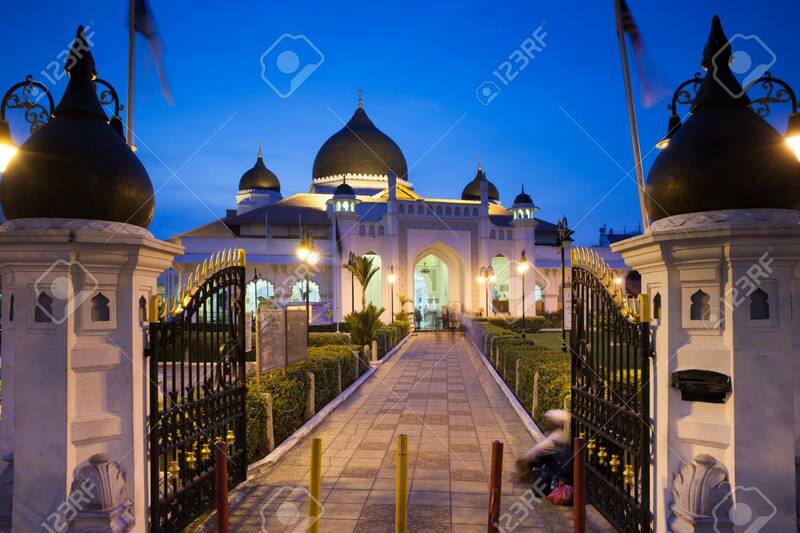 Stock Photo - Georgetown, Malaysia - 04 August, 2014: The view of Kapitan Keling Mosque after sunset in Georgetown, Penang, Malaysia on 04 August, 2014. Georgetown, Malaysia - 04 August, 2014: The view of Kapitan Keling Mosque after sunset in Georgetown, Penang, Malaysia on 04 August, 2014.